Courtesy of Marianne Williamson campaign. For anybody who is disappointed that Oprah Winfrey decided to not run for president, then Marianne Williamson might be the next best thing. Williamson, a longtime friend of Winfrey’s, officially threw her hat into the 2020 election by announcing she was running for president. Williamson is a best-selling author, entrepreneur and philanthropist who has had four books appear at No. 1 on the New York Times best-sellers list. Williamson has written 12 books overall that have sold more than 3 million copies. Williams also has founded Project Angel Food, which delivers food to homebound people with AIDS and other illnesses, and The Peace Alliance, a nonprofit organization that supports peace building projects. This presidential run isn’t the first foray for Williamson into politics. She tried to run for California’s 33rd congressional district seat in 2014, but finished fourth with 13.2 percent of the vote. 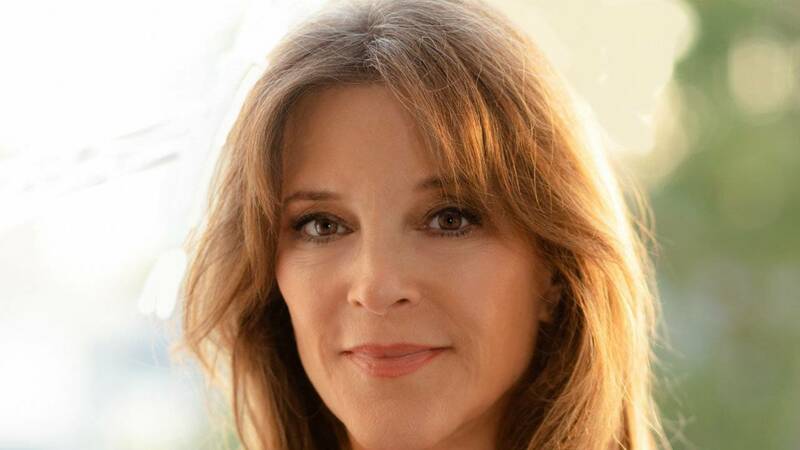 Click here to see more news about Marianne Williamson.